As a director, Nick assumes responsibility for the day to day work within his team. 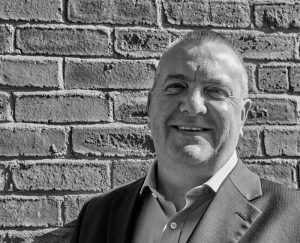 Nick has a wide experience of building design and project management, particularly in the retail, leisure and commercial sectors. On graduating, Nick worked in Hong Kong, gaining considerable experience in designing high rise commercial and residential developments. On returning to the UK he worked for several larger architectural practices in Leeds, concentrating on city centre residential buildings. Nick became a Director of Garnett Netherwood Architects in September 2005 and has degrees in both structural engineering and project management as well as being a fully qualified architect. Within Garnett Netherwood, Nick is responsible for marketing and Quality Assurance across the practice. 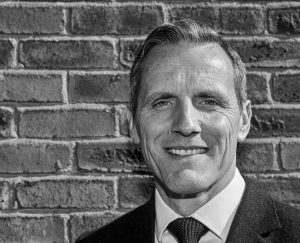 A director since 2005, Leighton has a wide experience of building design and construction, particularly in the commercial, health and housing sectors. Leighton has over 20 years of experience in the design and management of projects including several high profile refurbishments of listed buildings in Leeds and Manchester.Leighton is a creative and practical architect, with a wide experience of most building types from one-off house to new build industrial units, multi-storey office developments to listed building refurbishments and stadium projects. In his spare time as part time rugby coach for the junior teams at Moortown RUFC, Leeds – Leighton helps to develop the rugby stars of the future and then ensures that they qualify to play for Wales of course.